HBO Boardwalk Empire Season 3. 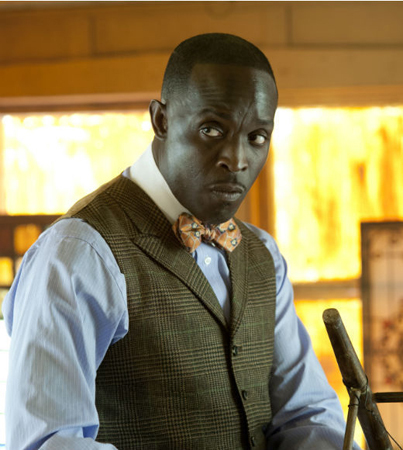 Premieres Sunday 9/16 — HBO has released the first photos from the new season of Boardwalk Empire! Fans were a bit disappointed with the latest trailer as it didn’t have any footage from the new season. But this time around you’re going to get a peek at some of the new film on Boardwalk Empire season 3! What will become of all of our favorite characters? Will they all survive? (they didn’t last season!) Take a look at the images below and leave us a comment below with your thoughts hopes and dreams for the new season. Def Jam Records Partners With Photo Finish Records.